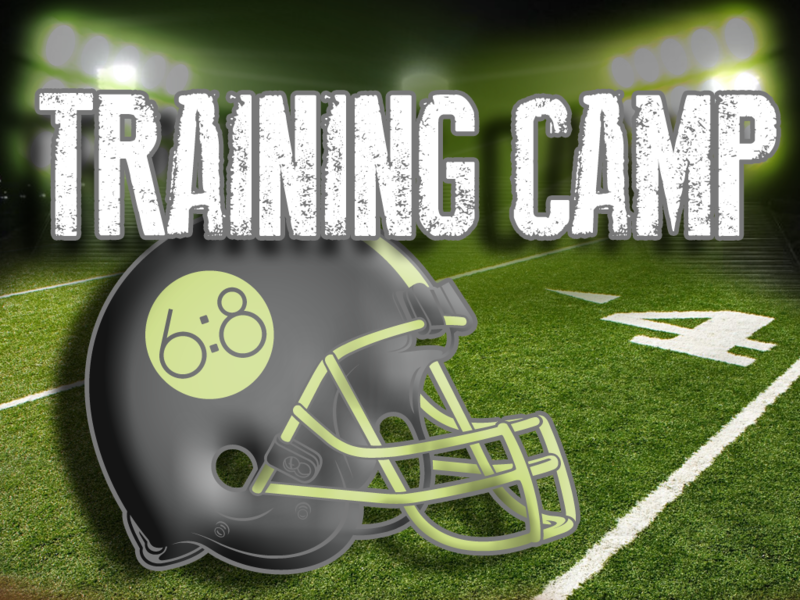 In this sermon of the Training Camp series, we start to bring all of the attributes together into one big idea: TEAM. How we live as individuals affects the church as a whole. How we live and operate as a church affects other churches and Christians. Are we playing as a part of a team, or do we even care how what we do affects others around us?